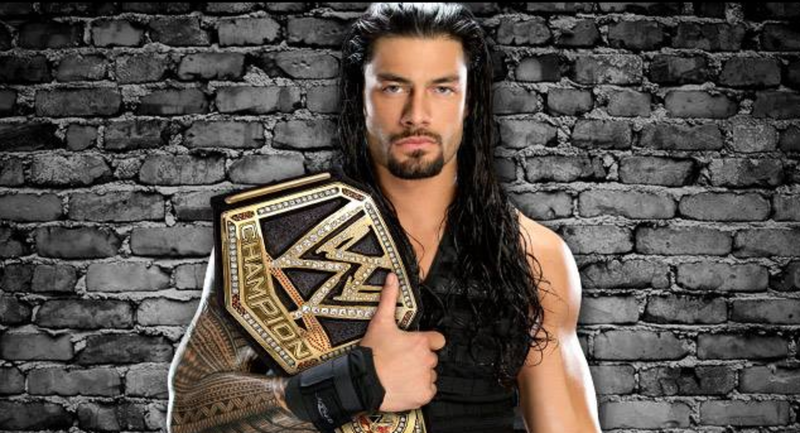 - The brightest story coming out of Survivor Series is the rising stock of Roman Reigns. WWE booked him as the last man left in the Traditional 5-on-5 Survivor Series Match and they&apos;re pushing his performance as the most dominant performance in the pay-per-view&apos;s history. His stock is surging right now as WWE looks to differentiate between members of The Shield. Reigns at one time was seen as the greenest member of the faction that needed the most work. That clearly isn&apos;t the case today. - WWE has posted an entire playlist of post-Survivor Series kayfabe interviews that you can watch at this link. - World Heavyweight Champion John Cena is scheduled to appear on Live with Michael and Kelly Monday morning and on Your World on Fox News with Neil Cavuto at 4 PM on Monday afternoon.